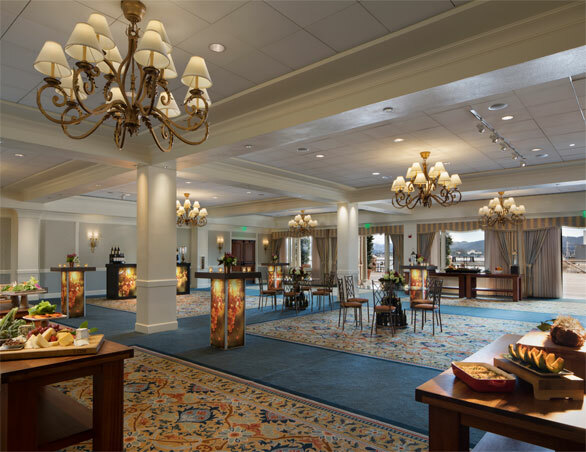 Our 290-room, full-service hotel features more than 30,000 sq ft of indoor and outdoor event space, including ballrooms with adjacent waterfront terraces and breezy, open-air venues for meetings, receptions and gatherings. 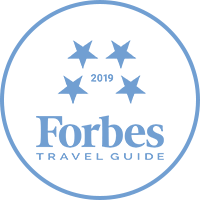 Rated among the “Best in the West” by Meeting Focus magazine, our attentive associates provide personalized service, including catering, conference services, entertainment and on-site audio visual team provides comprehensive technical support. 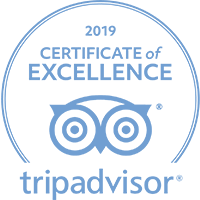 In addition, our unparalleled oceanfront hotel offers luxurious accommodations and top-tier dining, all centrally located close to some of Monterey’s most sought after attractions. 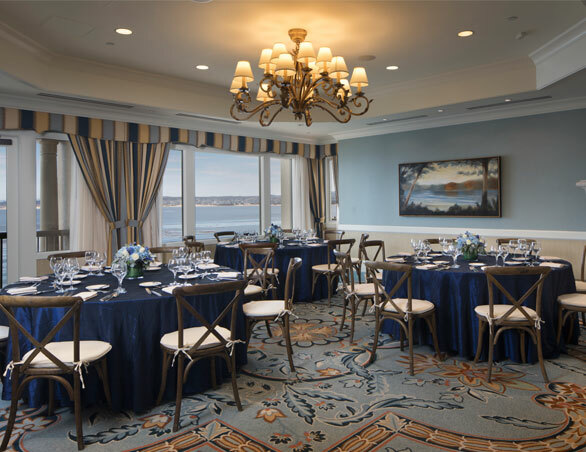 Our ocean-view venues are welcoming sites for executive retreats, conferences and seminars, while our ballrooms have adjacent outdoor terraces and beautiful waterfront settings for receptions and social events. The Outdoor Plaza is a stunning, open-air location for private cocktail parties, or banquets. Adjacent to both the Pt. 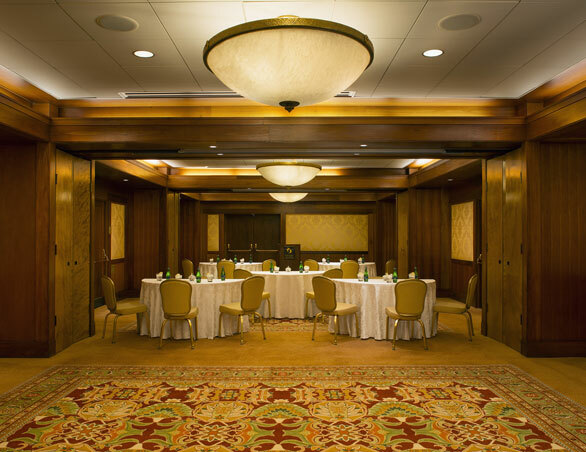 Lobos and the Robert Louis Stevenson rooms, and connected by a common foyer, Big Sur 1, 2 & 3 are perfect for smaller meetings or larger group breakouts. The common foyer makes an excellent gathering point for morning and afternoon breaks. 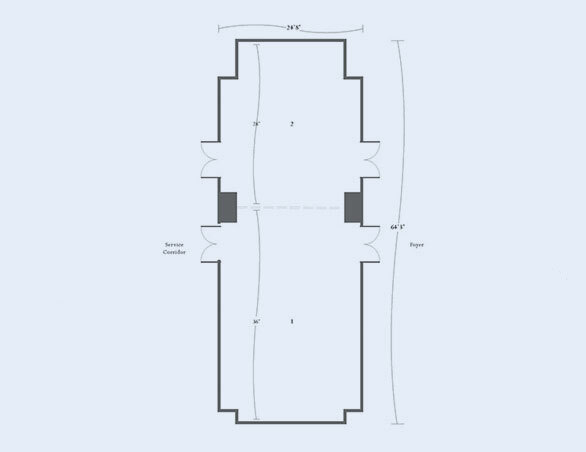 This contemporary and elegant ballroom is adaptable for a variety of events; an operable partition can divide the room in half or fourths. 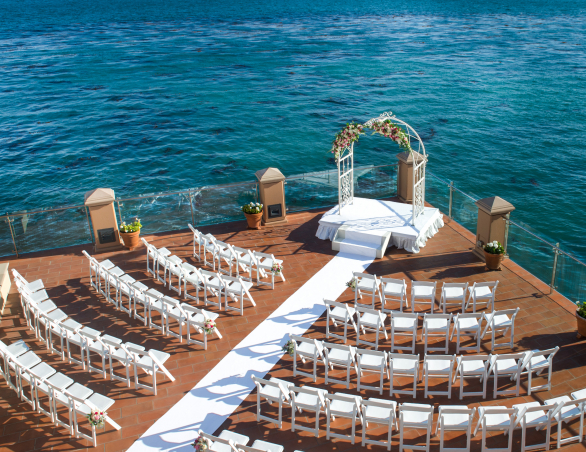 The adjacent pre- and post-function the Promenade accesses some of the most spectacular scenery in Monterey, providing guests with a memorable ‘wow’ factor in this deluxe event venue. With a grand staircase leading down from the Plaza, this location epitomizes the Northern California coastal experience. The Promenade has sweeping views of the Monterey Bay, providing event attendees with the perfect vantage point for observing the prolific marine wildlife on the Monterey Peninsula. So versatile, so unique. 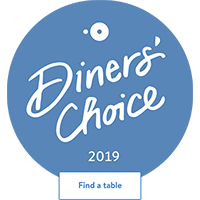 Both small and large groups adore this contemporary and elegant event venue, adaptable for everything from group registration to intimate dinners. 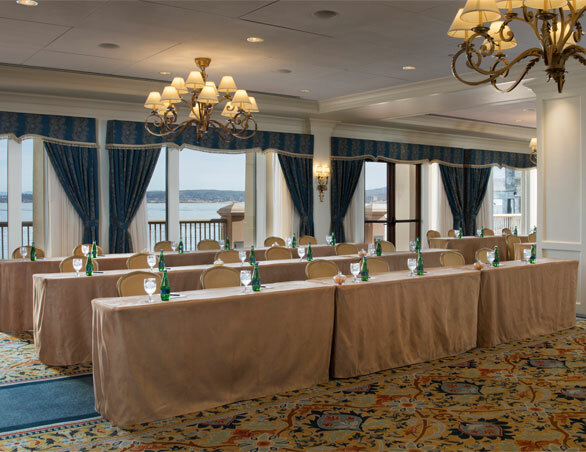 With a fireplace, ocean-view balcony and private bathrooms, this hotel conference room has an intimate feel that’s more like a suite than a function room. This unique venue is situated directly over Monterey Bay, where guests are inspired by the 180-degree views of our protected ocean sanctuary. With an adjacent Plaza, the large terrace is a perfect pre-function area for ballroom events. 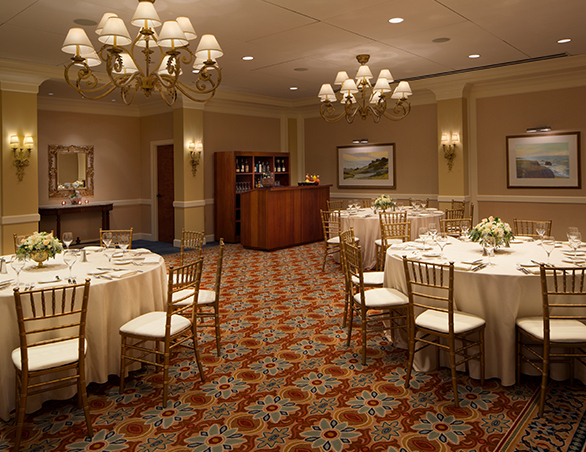 Private bathrooms make this room ideal for all-day events. 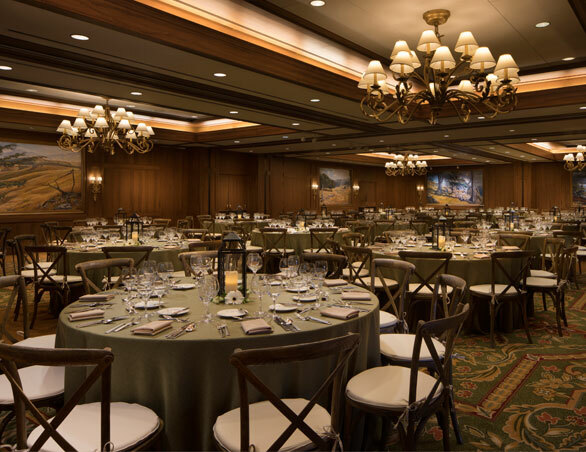 With doors leading to a small terrace perched above the waters of Monterey Bay, this beautiful ocean-view event venue is a favorite for sunrise breakfasts, elegant lunches, dinners and receptions. 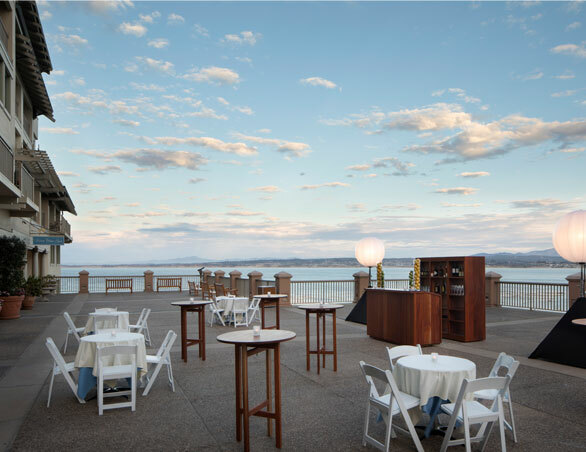 Situated over the waters of Monterey Bay, this expansive oceanside terrace has panoramic 180-degree views of the Monterey Bay and the surrounding coastline, making it ideal for a range of special events and hotel conferences. 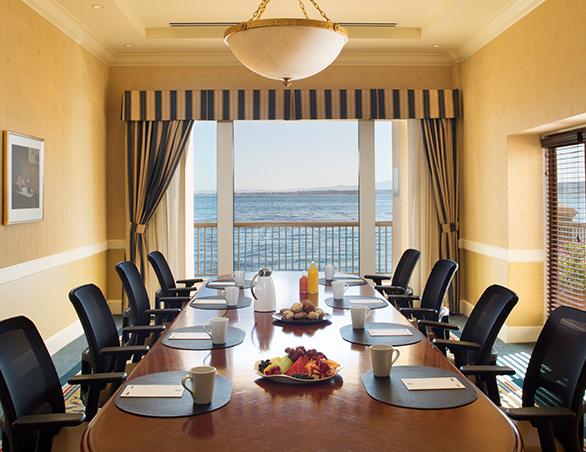 Perfect for high-level meetings, this boardroom has inspiring views of Monterey Bay, with French doors leading to an outside terrace. A built-in boardroom table with inlaid wood provides seating for 12 in ergonomic executive chairs. Sophisticated audiovisual presentations are a breeze in this elegant meeting room. 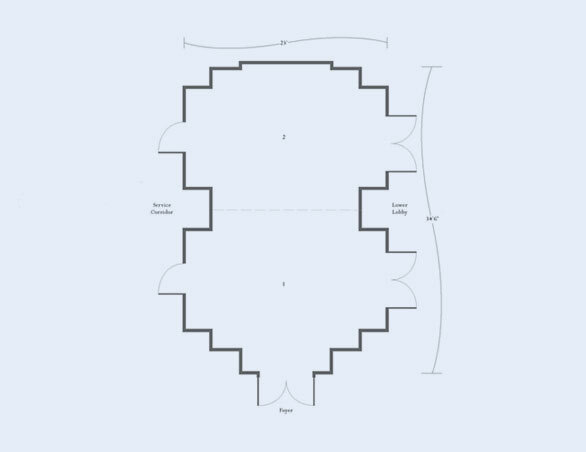 Featuring flexible meeting space, an operable partition can divide the room in half. With easy access to the Promenade, this event venue can be used as the primary meeting room for smaller groups or as breakout space for larger groups. With rich dark wood paneling and a built-in flat screen HDTV, this hotel conference room is ideal for high-level executive board meetings or as a breakout room for larger groups.